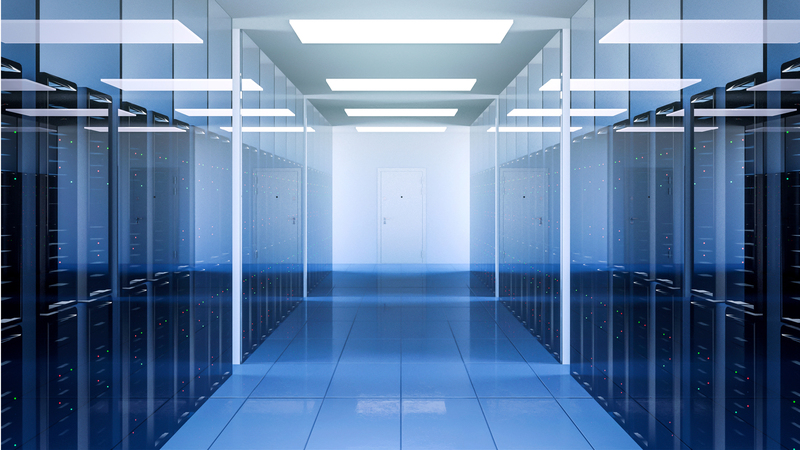 ARH Group are undertaking a consultancy project for a leading Data Centre provider. This covers a range of topics including H&S, safe systems of works, electrical switching routines and HVAC systems. Working in partnership to support the onsite technical team ARH will provide guidance and support to implement robust safe policies and procedures across their sites.